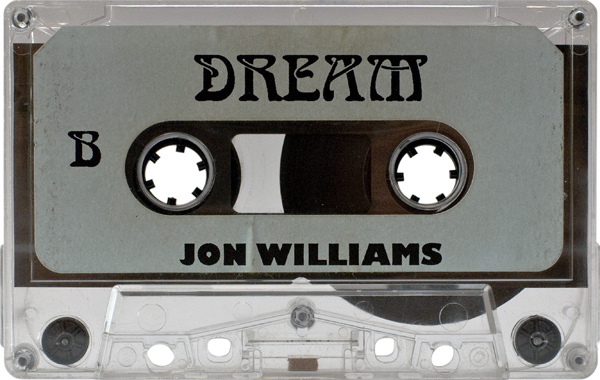 Would love to hear more live at Dream Mixes and this one is relentless. This tape is dope. Relentless is the right word, for sure. 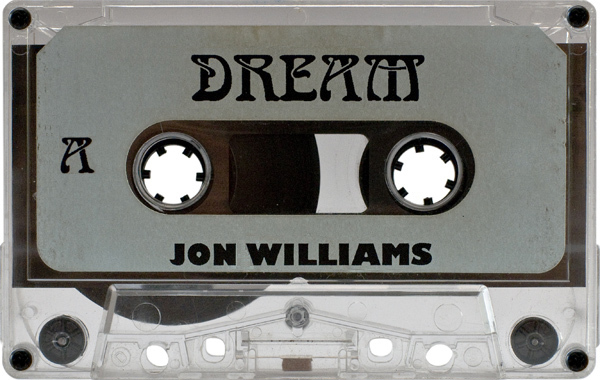 Jon Williams was among the most underrated DJs active in California in the early and mid-90s. He was really the only guy around playing full on techno in the Jeff Mills mode. Though his mixing skills were not at the level of Mills or other Detroit greats, his sound was all muscle, no fat, and deeply trippy. He blew my mind on several occasions. I agree with you completely Zak. Saul, Thanks for posting this. I never knew this tape existed. And thanks for the nice comments Zak. Much appreciated! I regret not buying the Michael Cook set back then. But, I did get a Mark Farina set from Dream…it’s an awesome set, my tape was chewed up by one of my tape recorders (grrr), this tape was sent to Simfonik for repair to post on this website. I should have the Michael Cook set some where at my parents house. My plan is to raid my old room on Christmas day and try to find as many tapes as possible to contribute. Does anyone know of any sites that have the come-unity series? midunin man alan kojam?jelo ye edare tu 24 metrie saaadt abaad ke internete wireless daare tu mashinam neshestam va safhatuno tu laptopam baaz kardamino goftam ke bedunin kam tarafdaar nadarin va barname haatuno edaame bedin. Side A @ 25:00 Vainquer ‘Lyot’ Maurizio Mix . Monster of a track.